Hello there, and welcome to our official Summer Camp MESS HALL for WEEK #2! 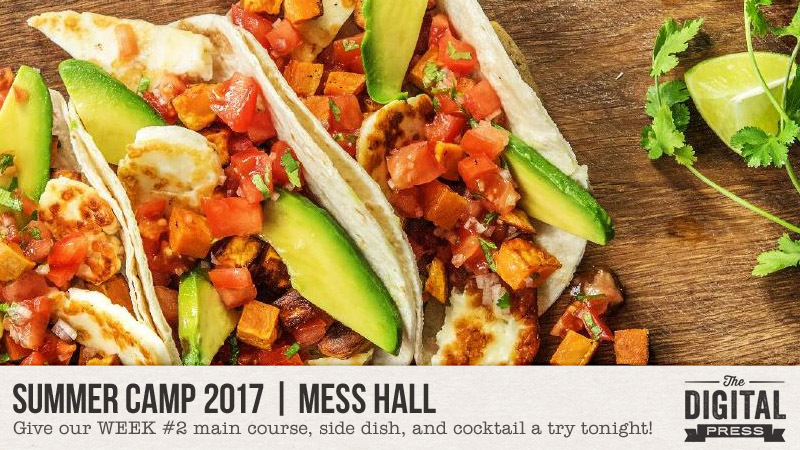 At Summer Camp, MESS HALL is where you go to eat. And with that in mind, each week we're be posting one full meal (main dish, side dish, and dessert-or-cocktail). To earn a badge for that week... you simply need to try at least ONE of the THREE recipes we share, and then post a photo of the result here in the thread for that week's MESS HALL challenge! ---To receive credit toward your MESS HALL badge for WEEK #2, your photo will need to be posted in this thread by 11:59pm PT on Saturday 7/15. This looks so yummy. I'll substitute the cheese out for chicken breast in the main recipe. Wishing dd could eat more things right now. She's off beans too, and that dip looks delish. 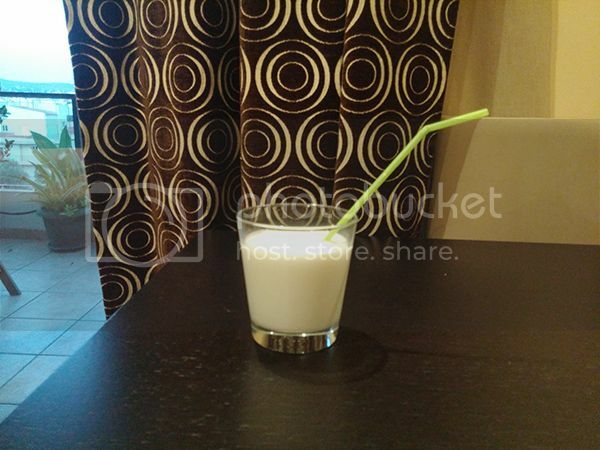 I can't wait to try the coconut lime drink. These all look sooooo good! Definitely need to try these!! 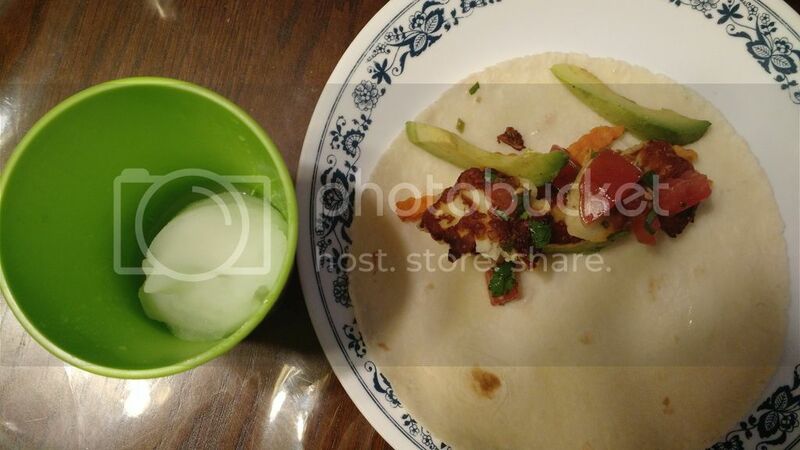 I made the grilled cheese tacos and the frozen limeade for our dinner tonight. 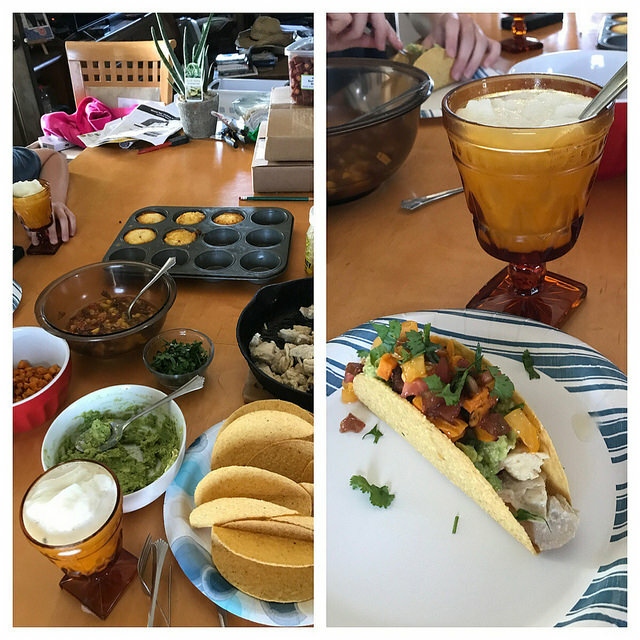 Out of the six of us, everyone but the youngest (7 and 9 years old) loved these tacos! Goat cheese was new for us, but this one was happily received. 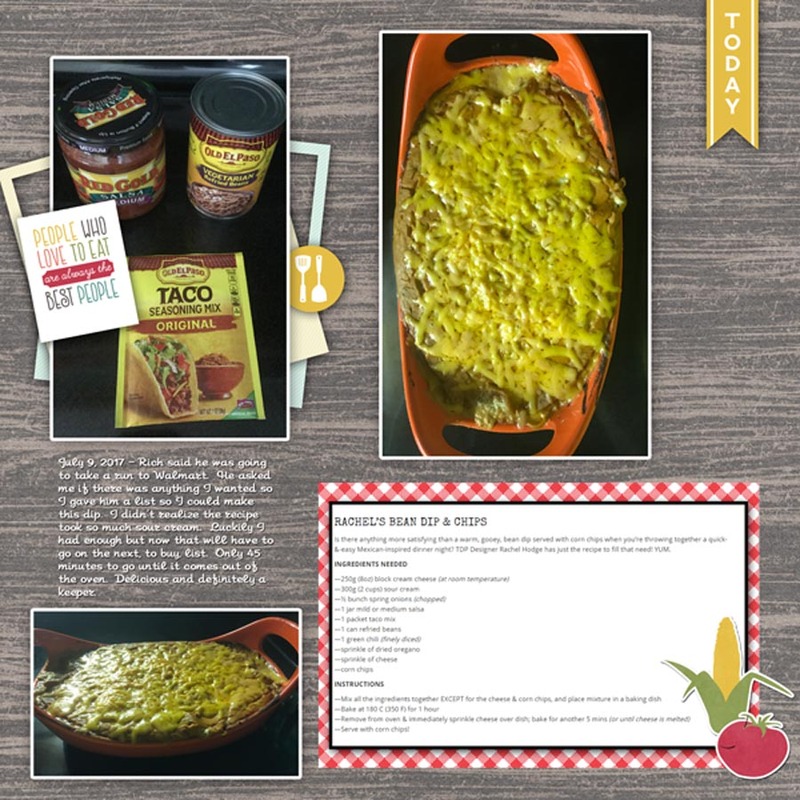 I didn't start preparing dinner in time to have the bean dip. I will have to make that tomorrow or something. It looks yummy! Substitutes & changes based on my family quirks and dd12 elimination diet for food allergies: the cheese was replaced with chicken which I pounded it out thin and then cut into small pieces. The cilantro out as a side as DS14 hates cilantro. The shallot was left out as dd can\'t have them yet. I added a sprinkling of cumin to the chicken while it cooked. 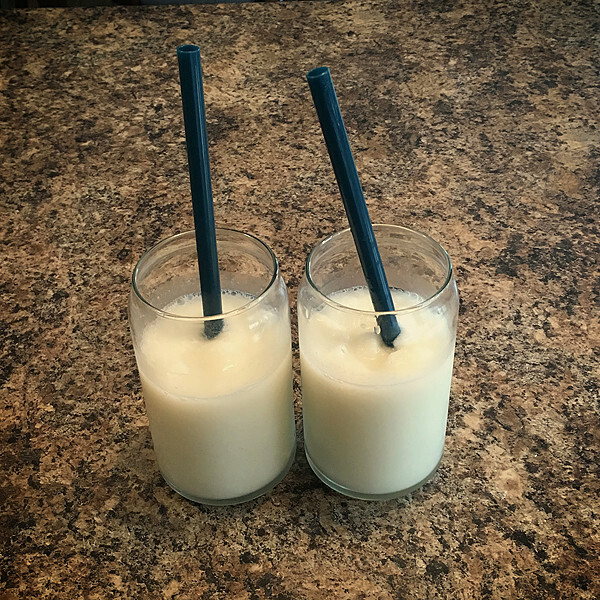 The limeade drink: I couldn\'t use frozen limeade, so I used squeezed lime juice and maple sugar for sweetness (I could have added more maple sugar as I need more lime juice and forgot to add more sugar). I ended up adding a mint leaf in it to help with the sourness. Yum! This just wasn't for me. Love all your comments on the page. So funny! I'll have to try the recipe and see for myself. Love the frozen limeade, my husband said it was too sweet for him but it was perfect for me. 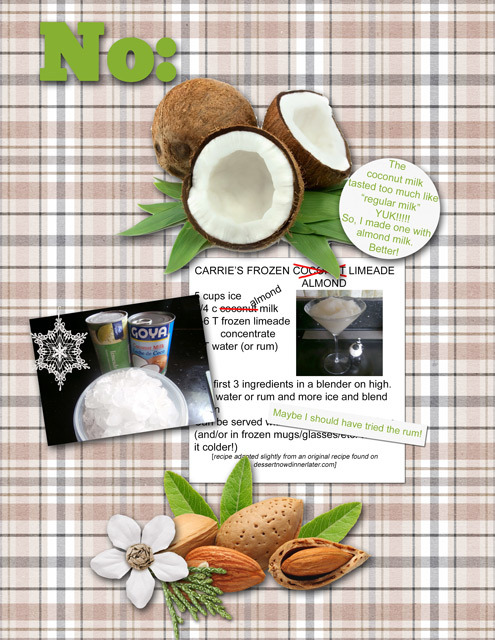 I made Carrie's Frozen Coconut Limeade. It was the perfect beverage on this hot and humid day. My daughter and I sat on the front porch and sipped and talked. Love those simple moments. Thanks for the recipe! Last edited by lorieh; 07-14-2017, 07:22 PM. No rum for me, but it was delicious!